Tanger Med is connected to France via the port of Sète. On average, there are 2 crossings per week between Tanger Med and France, which are operated by Grandi Navi Veloci. Crossings from Tanger Med to Sète usually take around 23 hours. The above information is a basic summary on the services between Tanger Med and France. We recommend using our Ferry Search to find live ferry information and the latest prices. Tanger Med is located about 40 km from Tangier city and is the largest African port overlooking the Mediterranean Sea. It was opened in 2007 and is located on the Strait of Gibraltar. it is also close to the Spanish city of Ceuta which is just 20k, away. Its strategic location at the point on the Moroccan coaste nearets to the Iberian Penisula makes it a key location for ferry routes. The location of the Tanger Med Ferry Port was chosen so that the distance between Europe and Africa is the shortest, only 14 km. This huge deep water port is perfect for all connections arriving and departing from Tangier. Most of the crossings made to Tangier City port are now transferred to Tangier-Med. Discover fantastic shopping, a rich history, changing landscapes and amazing food and wine. France gave the world champagne, over 365 kinds of cheese, and some of the world's most famous artists. 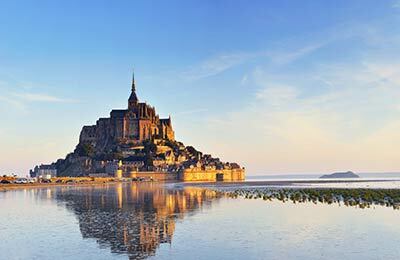 Take a ferry to France and discover Britain's favourite holiday destination. France is the largest country in Europe, offering a spectacular variety of scenery, from the mountain ranges of the Alps and Pyrenees to the attractive river valleys of the Loire, Rhone and Dordogne and the flatter countryside in Normandy and on the Atlantic coast. The country has some 1,800 miles of coastlines to enjoy. The weather changes frequently throughout the year as the Atlantic influences the climate of the western coastal areas from the Loire to the Basque region. Expect a mild climate and frequent rain; however, summers can be very hot and sunny. 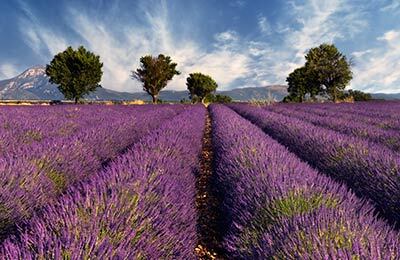 Visit the south of France, where you can enjoy the warm Mediterranean climate throughout the whole Riviera. Alternatively head inland to the French slopes of the Pyrenees or the Alps for some of the world's best skiing throughout the winter. There is no denying that France is a land of great contrasts, offering an endless choice of enticing places to visit, a rich diversity of landscapes, cuisines, climates and people, with an exceptional cultural heritage.